Here is your chance to win a trip of a life time at Posh Bingo. Play the £3k L.A. game on 3rd July and you could win a trip to sunny Los Angeles complete with spending money to ensure that your trip is a memorable one. The £3k L.A. game will be played at 9:45pm and tickets are available in the £3k L.A. room under the Posh Specials Tab. 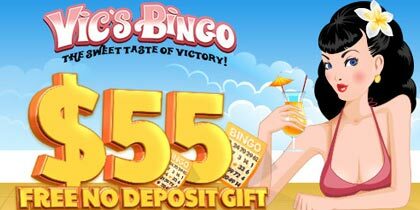 It’s a 75 ball bingo game which means one lucky winner gets to grab the grand prize that includes £2,500 worth of holiday vouchers and £500 spending cash. To win this super prize all you have to do is be the first player to bingo on the Palm Tree pattern. As an added bonus, Posh Bingo will keep the £3k L.A. room open for an extra hour after the main game plays and you can enjoy extra games that are priced as little as 5p up to £1, all your favourite chat games and win double chat points. Tickets for the £3k L.A. game are priced at £1 a card and you have the choice to purchase just one card or as many as 96. 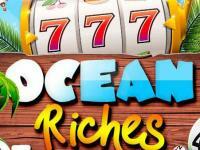 Given what you are playing for, you may want to buy as many as you can to give yourself a better chance at the jackpot. 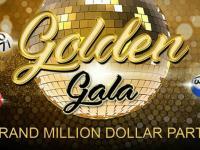 Don’t wait till July to buy your tickets, simply pre-buy right away so you don’t miss out on the opportunity to win a super trip to Los Angeles. 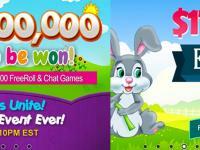 You can also earn free bingo cards into the game by collecting L.A. points. 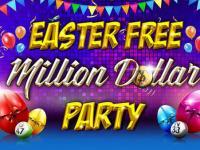 These points are like bingo bonuses and every 500 L.A. points you earn gives you one free entry into the game. There are many ways to collect your points; every time you bingo on the Star pattern you earn 8 points and every bingo on of the Letters L, A or X is worth 5 points to you. You get 2 points for every £1 wagered on bingo games and a point for every £20 wagered on instant games. Send an email to leanne@poshbingo.com by the 27th of June telling her in less than 100 words where in L.A you would like to go and why and win a massive 250 points. Top that with an additional 100 points when you tell her who you would take and why. You can use the last two options just once so make the most of it! As you can see, collecting L. A. points at Posh Bingo is really quite simple. You can keep collecting points till the 28th of June which gives you plenty of time to earn more than just one bingo card for the game. You can keep track of the number of points you have collected in your My Posh page. As an added bonus, Posh Bingo will give away a free card into the game when you bingo on the Golden Ticket pattern on special Golden Ticket weekends. 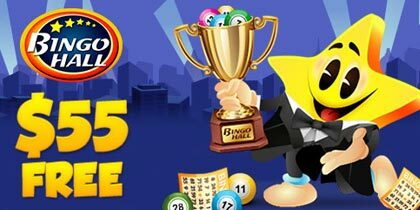 The UK bingo room will announce the date of the special weekends at the site and through mailers so make sure you watch out for them. 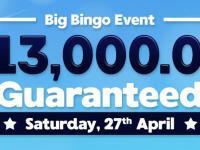 Start collecting your points for the £3k L.A. game at Posh Bingo.